Have come across this on tap on cruise ships and enjoyed it – although it may have been a case of any port in a storm when everything else was lager. The bottled version was equally as pleasant but as is often the case, stronger than it’s cask equivalent. 2 for 3 quid at a One-Stop in Cambridge and worth every penny. 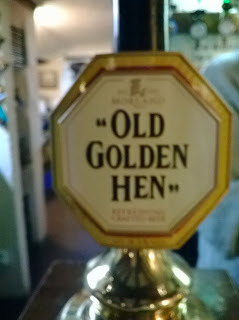 I’ve always enjoyed Badger beers and this one was no exception although a little different – a hint of ginger and very nice it was too though I would suggest it’s more geared to summer served colder than you would normally an ale. One of Tesco’s ‘4 for 6 quid’ deal running over Xmas. A golden ale somewhat spoiled by the fact that it was out of date and a little cloudy. Check your dates! 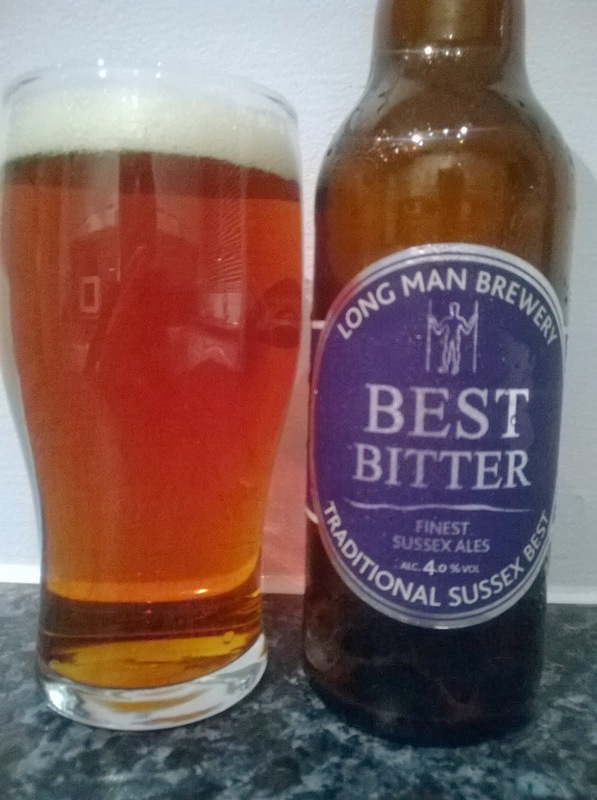 A tasty Kentish ale that's not too hoppy. Another local find whilst in Kent. Brewed originally for the directors of the brewery (funny that), widely available and consistent, the draught is nice too. 4.8%. 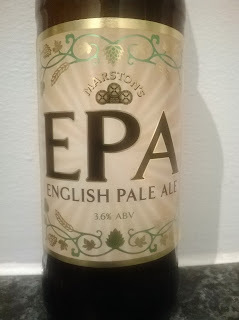 Light and easy drinking pale ale. 3.9%. From the Greene King stable, a great winter seasonal ale. A full bodied bitter at 4.2%. 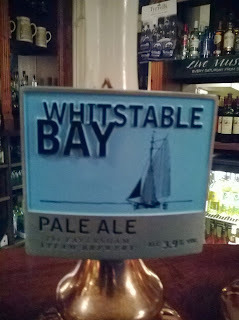 A local ale - well local if you are in Kent, which we are - currently. Procured during a (very) rare visit to a Waitrose this is bottle conditioned, so look for the settlement at the bottom and pour carefully, neither of which I did and so ended up with a cloudy ale. 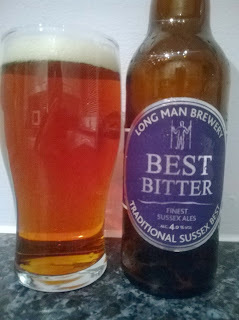 Nevertheless, very tasty, with the expected hint of Kentish hops. Again, when in Rome etc. More of the Kentish hoppy twang. Light enough to have a few. 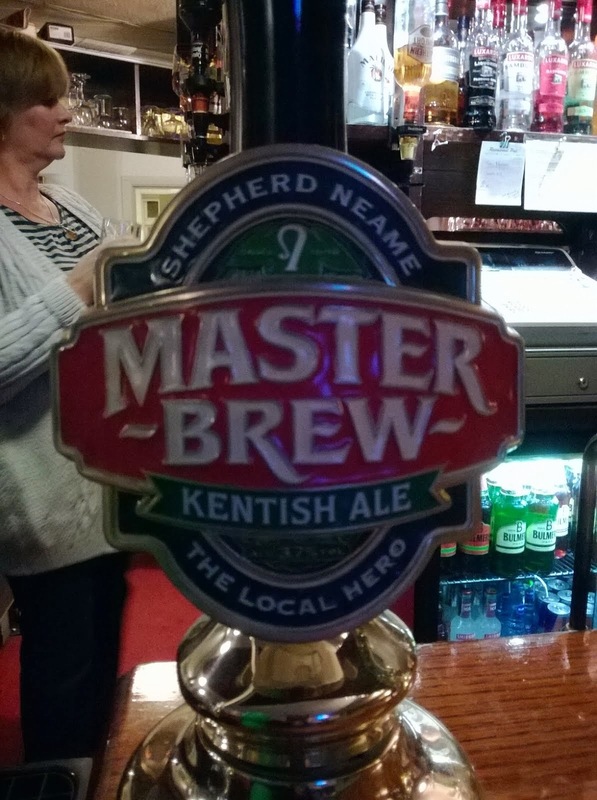 When in Rome, or in this case Kent, research of the local offerings is in order. 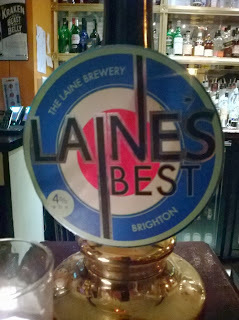 I enjoyed this one from Kent's biggest - and Britain's oldest - brewer. 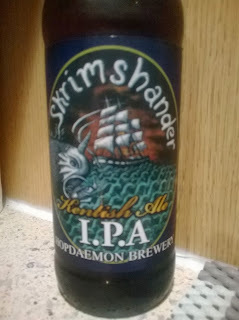 Lacked some of the distinctive hoppiness that puts me off some of SN's brews. 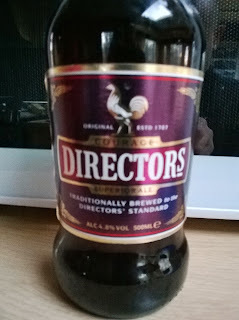 As the name suggests, not the sort of ale that I normally go for, but in the interests of research I tried it out. Good for those that like a lighter golden ale. Guesting in place of the regular Abbot Ale at our local thanks to a delivery mix up and a worthy lighter replacement albeit temporarily. Really enjoyed this. 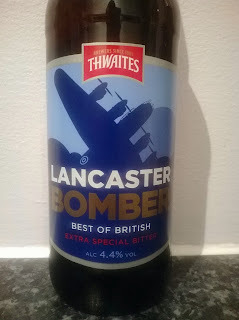 Another excellent ale from Thwaites, a full bodied traditional bitter. Lovely. 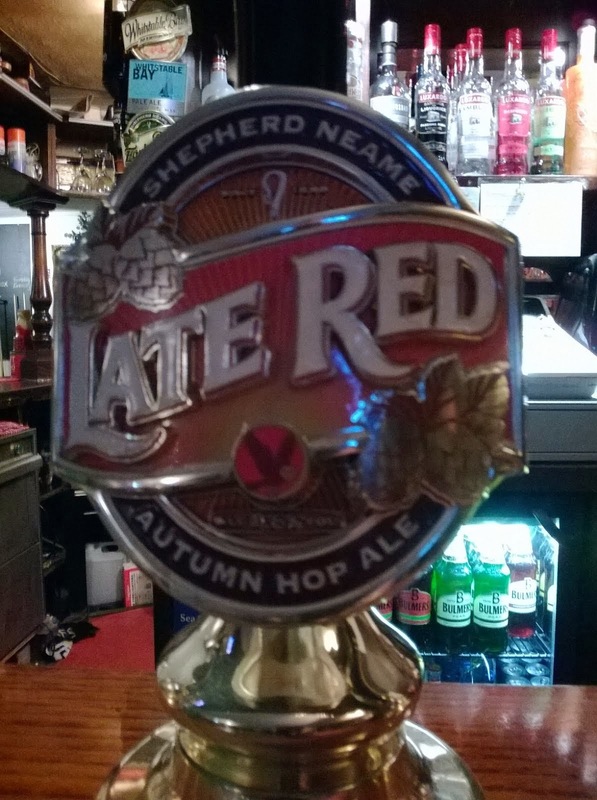 Had this on draught a couple of years ago on a rare warm summers afternoon. An excellent example of a ale served a little cooler and great for the summer. 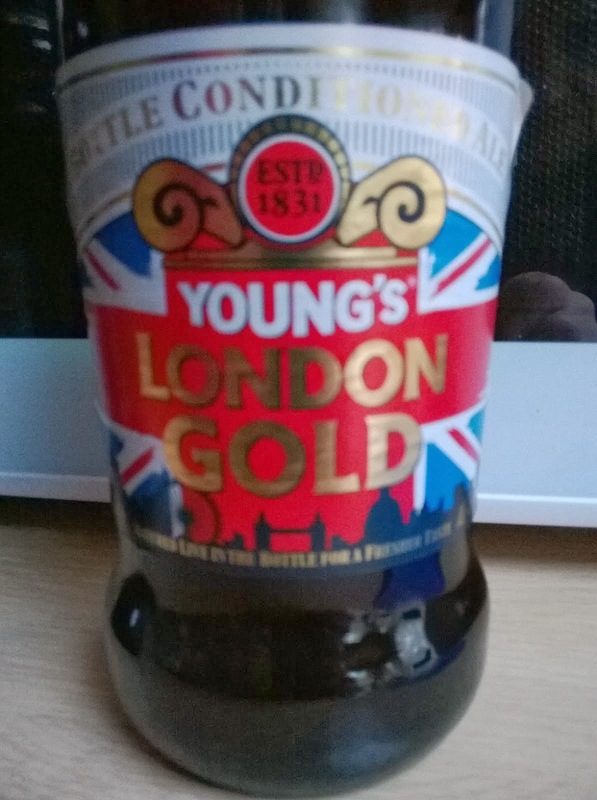 The bottled version was just as good and light enough to enjoy a few on a summers day. Shepherd Neames’ seasonal special returns to Lidl’s shelves for the festive season. Good on a ‘school night’ but I prefer something a little darker and fuller bodied usually. Like Dragonfire, easy drinking at 3.8% and priced (at 99p/500ml) to make it a good party beer. After the fun and shenanigans of another great Smugglers Night in Rottingdean some sustenance was called for, so we adjourned to our regular watering hole The Rottingdean Club. Normally three ales are on offer – two regulars – Harveys Best Bitter & Greene King Abbott and a guest ale. This week it was the turn of Fireside, again from Greene King. 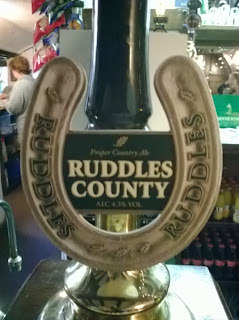 A tad darker than a traditional bitter, full bodied at 4.5% but not too heavy if you fancy a few. And indeed you might because it was delicious. I wasn’t initially won over so had to have a second and third just to make sure……. Malty and shares some similarities with the Rev. James but perhaps more subtle. Friday night and with the last school bus run of the week successfully executed it’s time again for some research. No Cinema tonight so after an adequate meal and pint in the White Horse we headed across the road to the Queen Vic, an establishment that’s rapidly becoming one of our favourite evening watering holes. They generally keep two regular ales and three more ever changing ones. First up this week was this offering from the Welsh brewer Brains. I’ve had this in the bottle – Lidl’s had it on offer – and enjoyed it very much and was not disappointed by the draught version. A dark bitter, slightly sweet with a rich dark almost smokey flavour. 4.5% so full bodied but not over the top. Very nice. 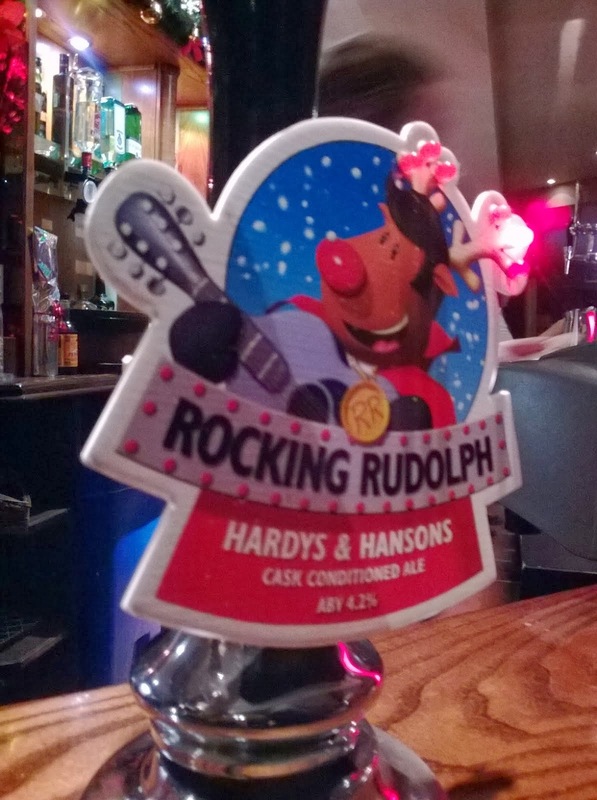 A Bonfire Night special from another local brewery – Harveys of Lewes. 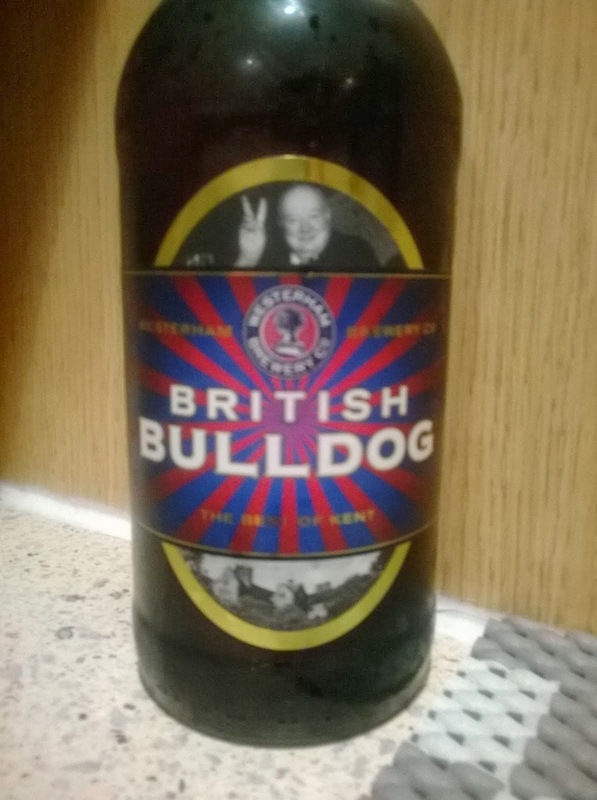 Dark amber and a warming malty, seemingly smokey taste which is apt given the occasion it’s brewed for. At 5.8% you wouldn’t want (or need) too many. 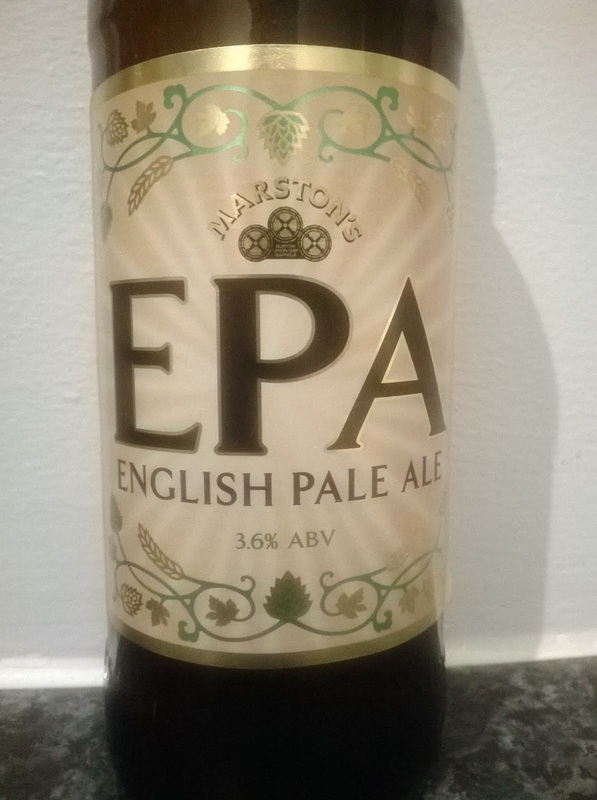 Having tried all the ales on offer at our two nearby shops – Co-Op and Premier – I’ve found a new source on the way home that stocks plenty of locally brewed ales, so more to come from Harveys. Had this on draught in the past and always enjoyed it so was really looking forward to trying this. 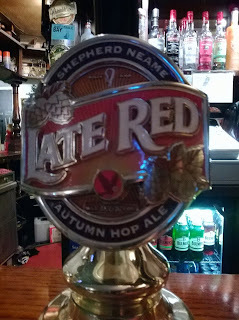 It didn't disappoint - a classic best bitter that joins London Pride and Black Sheep as one of my favourite bottled ales. Brewed just up the road too and it's always nice to buy local when possible. Might be 'researching' this again soon!